Create your account in acuityscheduling.com. 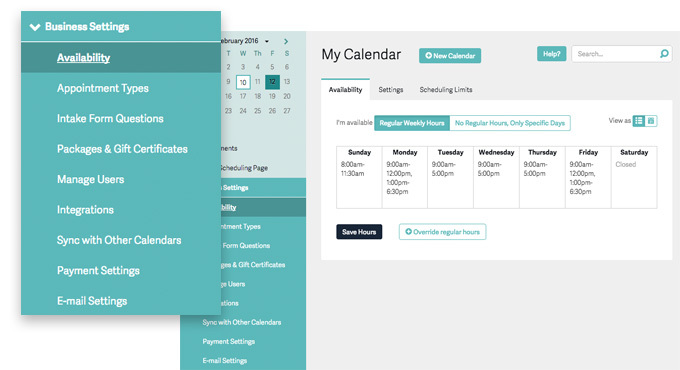 Set up settings - Availability, Appointments, Users, Payments, Notifications. Once you all set, open "Client Scheduler" page and create your own link. You will need this URL to be used in your app. 1. Open iBuildApp EDIT App Panel; 2. 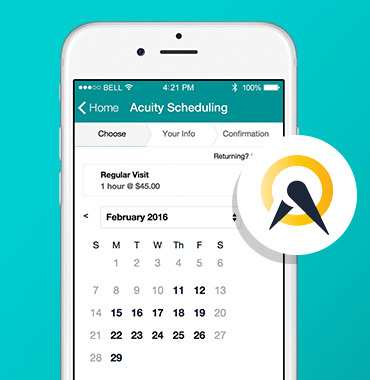 Add Acuity Scheduling feature. Copy your link to "URL of your Online Scheduling Page". Test Your App.